Owners of the HPRC2780W case will appreciate this useful divider kit. The kit consists of 4 black self-customizable polyester plastic dividers, 2 soft L-shaped walls, 1 soft bottom part, 1 convenient large zipped pocket in the lid and one roll of touch-fastening tape. 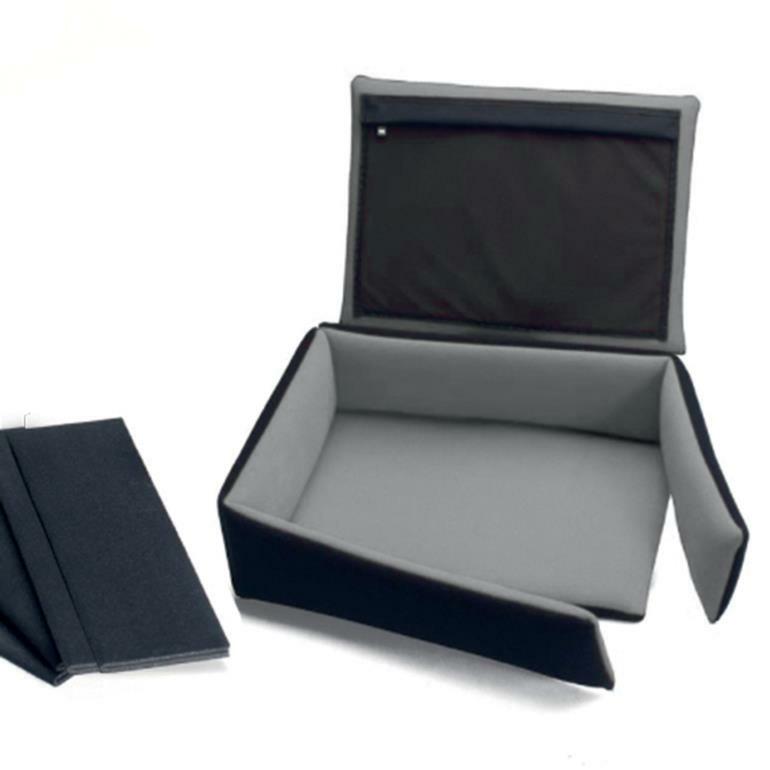 To arrange and install the dividers, users should apply the touch-fastening tape to both the divider and the parts of the case they wish to place the divider.